The program, calld #HiddenNoMore, will bring 50 women from 50 different countries who are working in STEM fields to the United States. The chosen participants will travel to Washington in October before traveling across the country for three weeks meeting with universities, Girl Scouts, and other organizations. Then they’ll all come together in Los Angeles for a two-day event on the 21st Century Fox lot where I’m hoping all the stars of the movie will be there to greet them. Across STEM industries, women, particularly women of color, are vastly underrepresented. And when tech companies are passing around memos about how diversity in tech is bad and women are biologically inferior in 2017, it’s not surprising to see why! 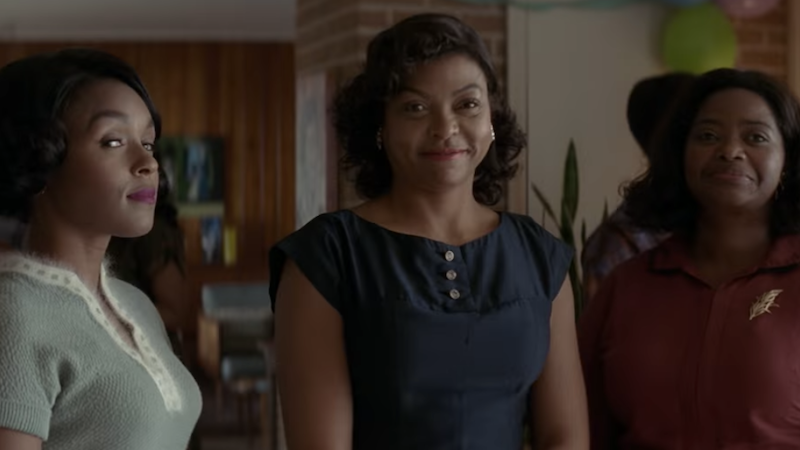 Hidden Figures already shed light on the important history of black women in mathematics, but with programs like #HiddenNoMore it’s cool that the movie can now help create its future.